Includes a FREE Shoulder Sack! The DV8 polyester bowling ball is great for the first-time bowling ball buyer because it looks great and provides outstanding durability. 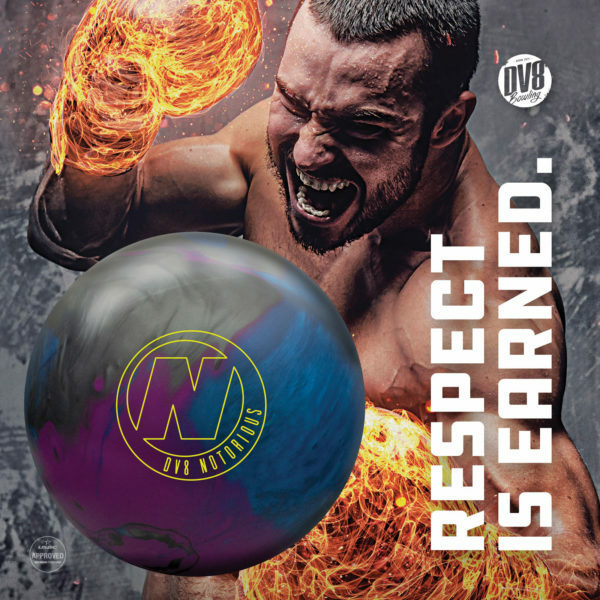 In addition, the DV8 polyester ball comes with a shoulder sack to transport your new ball and other bowling gear to and from the lanes.